Last Sunday many of the communities of Communion and Liberation around the USA met for a “Beginning Day”. We met in NYC to hear the national leader of CL, Chris Bacich, make a presentation, to listen to Father Julián Carrón’s presentation and to pray the Mass. About 100 CL in NY attended. Notes on the Day later. But in the meantime, expect a journey, not a miracle; journey in faith is made in experience of what Jesus gives us to live. Our work in the School of Community and in the life of the community only is made possible if we beg the Holy Spirit to guide our steps. 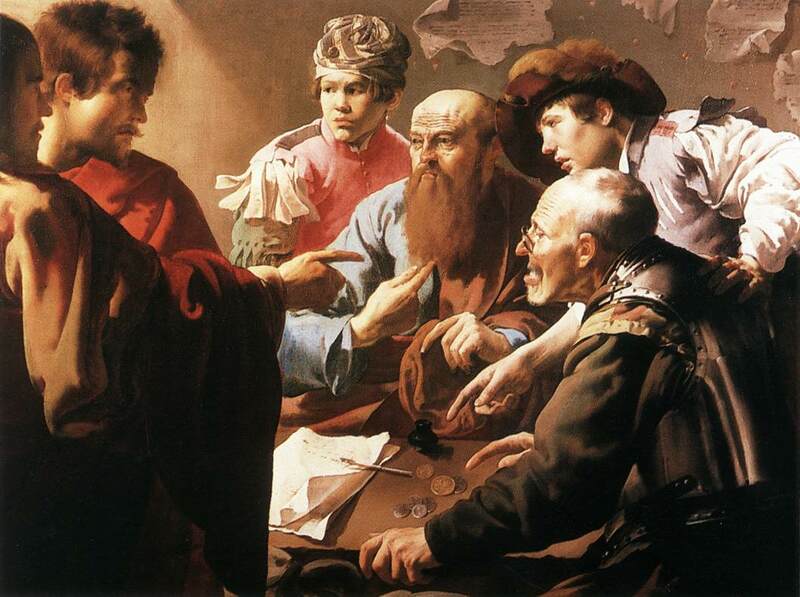 Our prayer, then, is Veni, creator Spiritus, mentes tuorum vista, imple superna gratia, quæ tu creasti pectora. 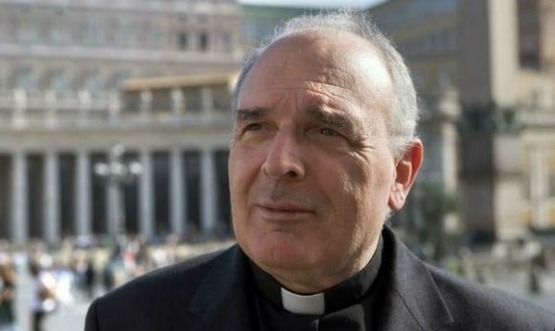 This morning His Holiness, Pope Benedict XVI, nominated Monsignor Massimo Camisasca, 66, as the new bishop of the Italian Diocese of Reggio Emilia – Guastalla. The Reggio Emilia was erected as a diocese in the first century and as 2010 notes about 504,000 Catholics. Bishop-elect Camisasca born in Milan on 3 November 1946, ordained priest of Bergamo in 1975 succeeds Bishop Adriano Caprioli who has been Ordinary of the diocese for the past 14 years. This text is a brief, honest and yet key reflection not only on the life and influence of Cardinal Martini, perhaps an excellent synthesis of Christian life and how it is extroverted in a human being. There are some very tiresome reviews of who the Cardinal was, and what he meant to the Church too often in political language. To my mind those authors who evaluate a man such as Martini in this manner does not abide with the Gospel and faith. 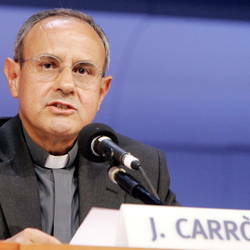 The letter of Father Carrón acknowledges the fact that Communion and Liberation has significantly neglected the various opportunities of collaboration with Cardinal Martini that presented themselves over the years. This admission to members of CL should help all of us to reassess how we live and breathe in our given ecclesial context. This is a serious point that we can’t pass off to circumstance. 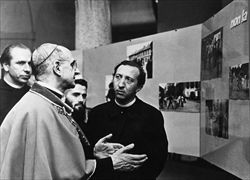 That is to say, we who claim to be faithful members of CL need to work more diligently with the Diocesan Ordinary “in giving reasons for our hope” in concrete ways so that we are witnesses as the Servant of God Pope Paul VI said (cf. the letter).